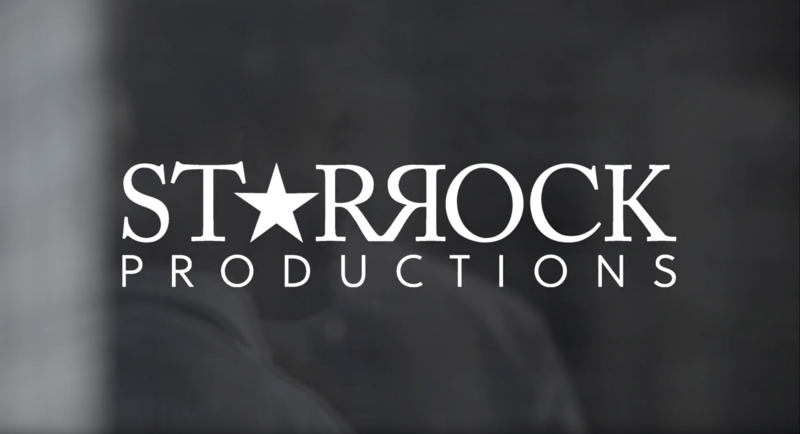 Since 2011, STARROCK has provided custom acts and live entertainment for a wide-range of global events, including, but not limited to, New York, London and Paris fashion weeks, weddings, corporate and private parties. Bringing a signature energy and professionalism, STARROCK has delivered over 400 unforgettable experiences (and counting) with our myriad acts: trendsetting DJs, live bands (dance, brass, jazz, cover, big, etc.) and string ensembles.